Have you seen it yet? 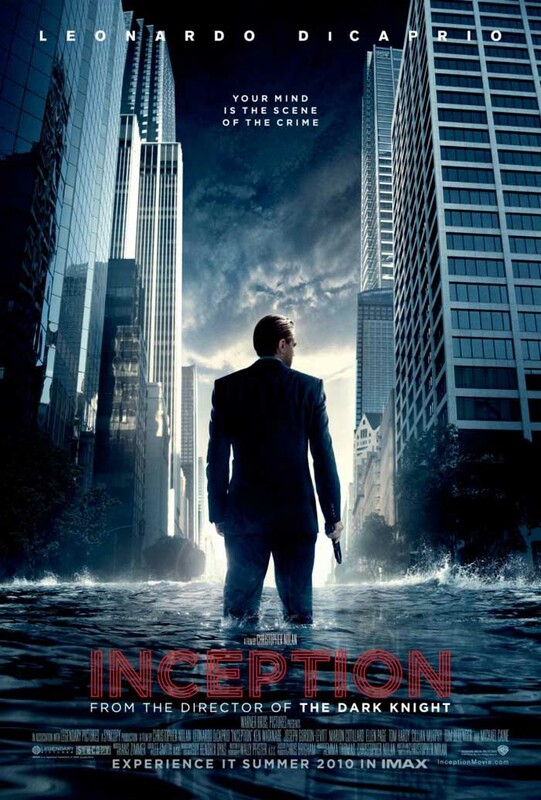 Even my brother- my poor-taste-afflicted brother- has seen Inception and has nothing but good words to say about this. reason I will go: MARION. hello, did you even need to ask? I still have no idea what this is?? ?